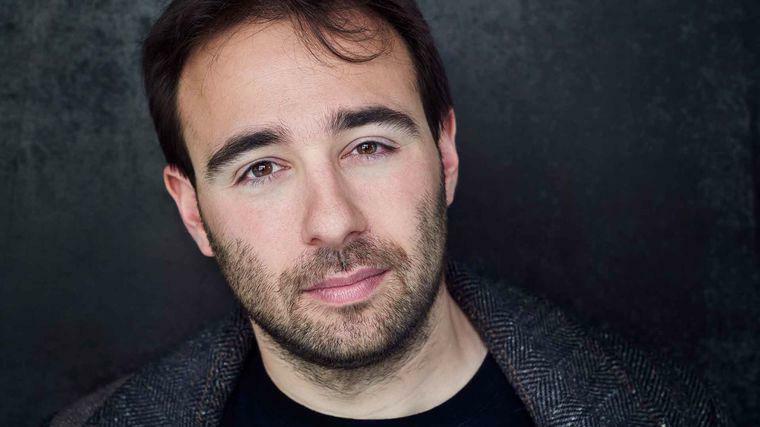 In his role as the Director of Mental Conditioning for the New York Giants, Dr. Jonathan Fader teaches already high-performing individuals to transcend their inhibitions. In Part II of his exclusive interview with Lavin, Dr. Fader shares some of the everyday mental conditioning tips that we can all use to maintain and improve our states of mind. Last week, Dr. Fader discussed the work he does with the Giants, as well as with firefighters in the New York Fire Department. Read Part I of this exclusive interview here. Even before you get to the office, develop some kind of routine that helps your mental climate. We talk a lot in sports and mental conditioning about routines. Most people have a very sophisticated routine when they get up in the morning, even if they’re as simple as washing your face, brushing your teeth, choosing your clothes. People can neglect their mental climate at the beginning of their day and throughout the day, but interjecting a few things during your day will change the way you experience the world. It could just be having a practice where, at some point during the day, you spend sixty seconds writing down, texting, or thinking about the things that you really appreciate about the day, about yourself, about others, about your life. When you do that, you’re building up kind of a bank that will help you when stress comes. It’s hard to put it in perspective when it comes, if you’re not building up all the other things that are worth it for the effort that you’re putting in. The more that those things, in terms of gratitude, can be about people and about relationships and about activities rather than material things, the better off you are. I’m a big believer in mindfulness. I meditate every day. It doesn’t have to be mindfulness—it can be anything you do that really quiets your mind. It could be taking a minute, for example, and just focusing on your breathing. It could be taking a minute and looking through your favorites on your phone. For instance, I have a shared file with my older daughter: just scare videos. We scare each other. I’ll look through those, and that changes my whole outlook. A presentation, or a stressful conversation doesn’t seem the same after I’ve done that. Assuming there’s no really complicated issue, I don’t believe that you need to meet with someone for a long time to have some marked change in your feelings or your behavior. The real limiting factor is motivation. How motivated are you to practice it? I can teach people in one session how to breathe differently. It’s simply three or four seconds in, three or four seconds out, and a two second pause. That breathing style is just only designed to get people to breathe rhythmically, six breaths per minute, which is ideal for a human that’s trying to calm the sympathetic nervous system arousal. That kind of breathing—someone can learn instantly. My first year in the NFL, one of the players came up to me and said, “Fader, thanks so much, man. Your breathing really helped me.” I was like, “How did it help you?” and he said, “Well, you know, I was going over the bridge with my wife, and we almost got into an argument. It calmed me down.” He wasn’t even playing—it was just his life. 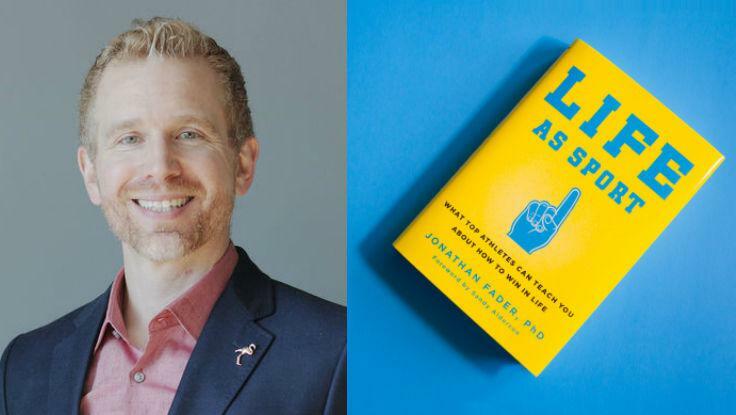 To read more about Dr. Jonathan Fader’s work, and learn more of his methods—check out his book Life as Sport: What Top Athletes Can Teach You About How To Win In Life. For speakers similar to Dr. Fader, check out our slate of motivational experts and performance psychologists.